Surely when you first saw this title you were a little confused as to why this is a list of four rather than five. Well, to be honest, that’s just the kind of state of affairs that we’re working with here. It’s no secret that the experiment known as the UFC women’s featherweight division has been a complete and utter failure up to this point. 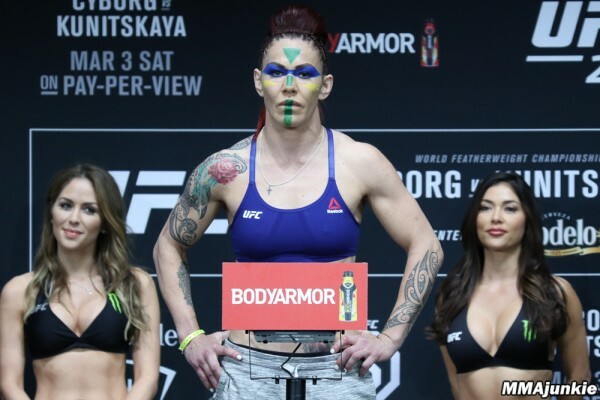 And it started right from the get-go as the UFC introduced the division with the inaugural title fight taking place in a bout between two bantamweights in Holly Holm and Germaine de Randamie. Why did this happen? The UFC happens to have a bit of a problem with patience. 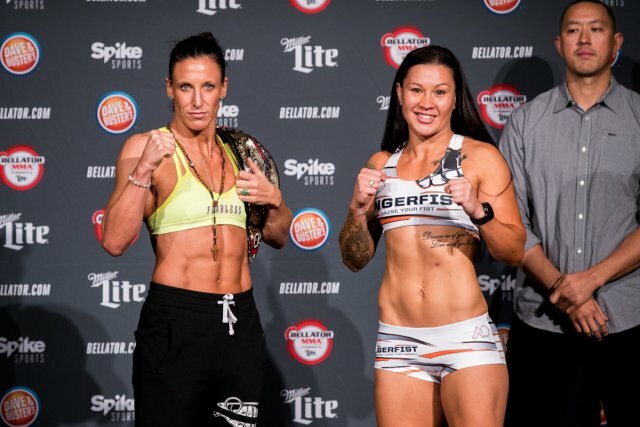 After two draining cuts for 140-pound catchweight fights, the reigning No. 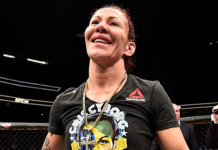 1 featherweight in the world Cris “Cyborg” Justino needed time for her body to recover before she could take a fight again. Although it made literally all the sense in the world for her to be in the inaugural title fight, the UFC just couldn’t wait. Essentially giving us a throwaway fight as the would be champion de Randamie was stripped of her title soon after due to her refusal to face Cyborg. 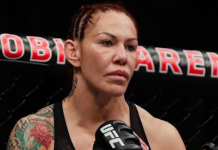 Now since then (and prior) in her UFC run, Cyborg has been having her way with a group of fighters that have all been fighting in the lower weight class of 135-pounds directly before or after the fight she had with them. For some, it’s been both. Now obviously, this is the absolute worst option of the four which is why we’re getting it out of the way first. Continuing what the UFC is already doing with the featherweight division would mean signing no more than the only two fighters that they have in it and having the champion fight fighters outside the division or the other 145er repeatedly. While Megan Anderson (the other 145) hopefully gets some of those too. What makes this idea even worse? The UFC’s bantamweight division is incredibly thin right now as is too. Compared to flyweight and strawweight anyway. The UFC only has a total of around 20 bantamweight fighters at the moment and that number will surely continue to decrease as some make the drop to 125. Giving them all free losses to Cyborg is something that will not work forever. Good thing they’re bringing in a new batch of 135ers on this next season of The Ultimate Fighter. All jokes aside, TUF 28 will feature a cast of featherweights. The problem is just keeping them all at featherweight as a majority have fought at 135 before and could very well do so again. Essentially, getting onto TUF 28 could just be a ticket into the UFC for some of the cast. Instead of allowing them to drop down a weight class, if the UFC is serious about finally building up this division they will have the fighters stay at 145. But if they want to continue to build off that, those veterans don’t need to be on the show anyway so just sign them directly. It wouldn’t hurt any more than what they’ve already done. Or…not done, I suppose. That isn’t to mention the talent that Invicta continues to develop as well. And as we know, there is already a working relationship there. Otherwise, the UFC will continue to lose out on even the possibility of bringing them in. Separating the featherweights throughout different promotions is pretty much the worst thing that can happen for the division as a whole. Bellator may have realized this as they began to build early and steadily got and continue to get the leg up on the UFC when it comes to this division. First of all, they actually have a division and one that includes some of the top fighters. They don’t exactly have a big and flourishing division, but it’s more than the UFC has (which isn’t wildly impressive considering they have two). The best thing for the fighters is to have them all under one roof and why not have that be in a promotion that is actually showing them love? The UFC only has two fighters so it wouldn’t be that hard to let them cross over. Hell, there was a rumor a year or so ago that the UFC was considering trading the entire flyweight division. Obviously, that didn’t happen, but when there is smoke there is fire… If they would even consider that then two fighters are no problem. The UFC has actually even helped Bellator out already. One of the fighters that they rejected for TUF 28, Cindy Dandois has just signed with them and several other past Invicta featherweights have been signed prior as well. And if not let Bellator completely win this divisional battle…maybe the UFC is just waiting for one of their fighters to leave before they get serious. Everything at featherweight revolves around Cyborg. Even as specific as that is, for the most part, it’s magnified in the UFC where it’s practically just her. But what if it didn’t have to be…? 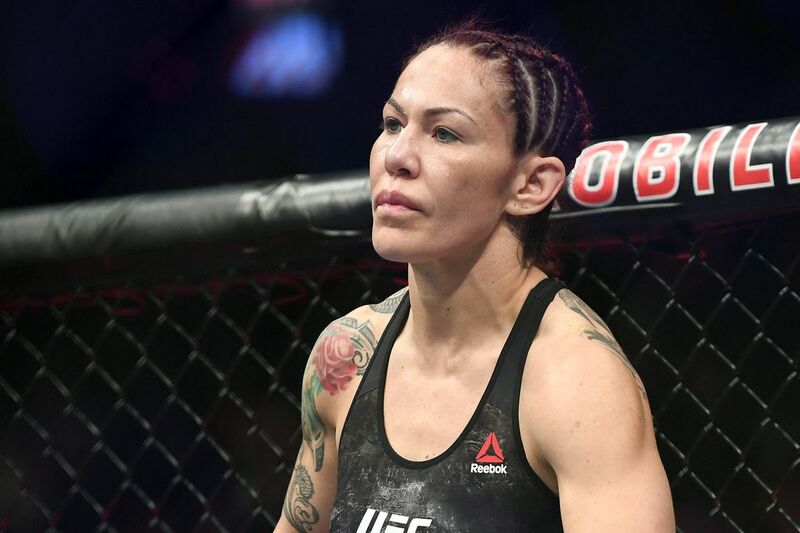 As long of a journey and struggle as it was for her to finally get to the ultimate proving ground, Cyborg’s unhappiness with the promotion has continued. From the start of things with her getting skipped over in the first title fight to now where she is contemplating not re-signing once her current deal expires. There always seems to be some kind of problem surrounding Cyborg. Whether or not that’s her fault, the UFC’s or both. So how could they get rid of a headache like that? Let it go. We saw it done with Leslie Smith in a way. If you have an issue with the UFC, they won’t be shy to just get rid of you. Of course, Smith and Cyborg can’t be compared in the exact same light but a thorn in your side is still a thorn none the less. Perhaps it’s even why the UFC hasn’t built a division around her yet. Because they don’t want it to be built around her. Aside from the outside of the cage issues, a competitive division is always more compelling to people. A dominant champion isn’t always as interesting as has been proven with Demetrious Johnson. Another example is that of the strawweight division. 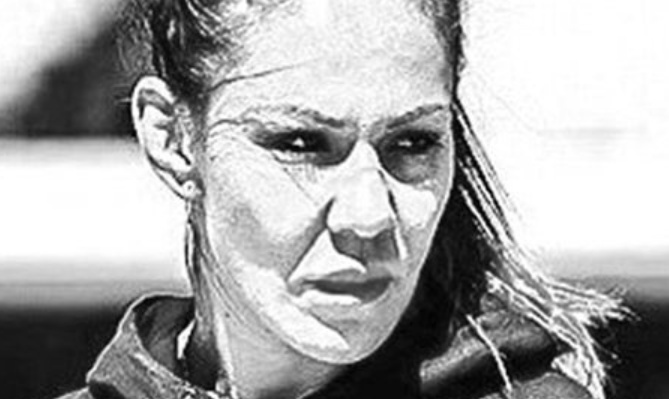 Now that Rose Namajunas has dethroned Joanna Jedrezjczyk, the division has opened up completely and there is new intrigue. This is exactly why the light heavyweight division was everyone’s favorite division in the years that preceded Jon Jones’ emergence. 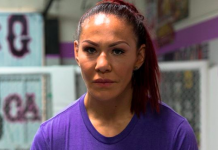 It’s just speculation, but the UFC didn’t even sign Cyborg into a featherweight division initially which is why she was fighting in 140-pound catchweight bouts. Ultimately, they won’t release Cyborg, no. But they very well might not want to re-sign her. And even if they try, Cyborg might not even want to herself.